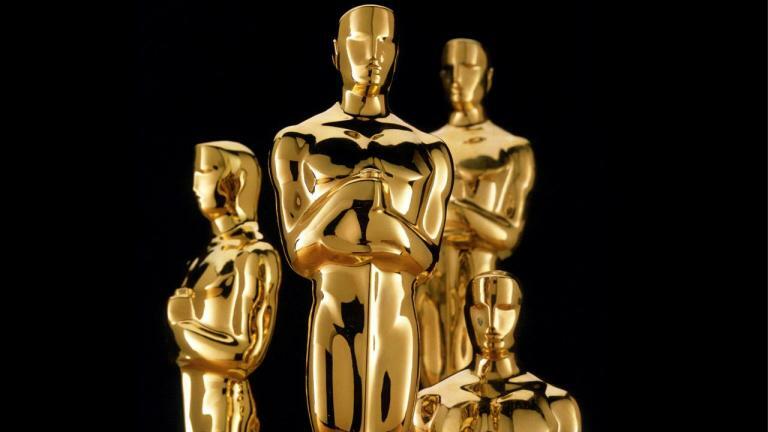 The Academy of Motion Picture Arts and Sciences has released the complete list of films eligible to be nominated for awards at the 89th Academy Awards this coming year, and total 336 features are selected for preliminary process. To qualify, as Deadline notes, films must be feature length (over 40-minutes long) and have been released in a commercial motion picture theater in Los Angeles County by midnight on December 31st, and begin a minimum run of seven consecutive days. Though it’s not very common for the Academy to recognize horror films, it’s worth noting that 18 horror movies did make the list this year. It’s possible that some of them will get nominations in the lesser categories, so to speak, but we certainly don’t expect any of them to be nominated for Best Picture. Our best chance for horror representation at the 2017 ceremony is probably The Witch and 10 Cloverfield Lane, but we’re not holding our breath. The first horror film nominated in the best picture category was “The Exorcist” and the only horror film which grabbed the best picture award and not only the best picture, but all five major awards (the best picture, best director, best actor, best actress and the best adapted screenplay) was “The Silence Of The Lambs” (Actually only three films have won all five major awards so far, the two other films are, ” It Happened One Night” and “One Flew Over the Cuckoo’s Nest”). The nominees will be announced on January 24th, ahead of the February 26th ceremony.